Check your credit. When you apply for a loan, the lender will look at your personal and your business credit histories. Before you start the application process, check to make sure both are accurate and up to date. If there are errors, resolve them ahead of time. Polish your plan. Prospective lenders will want to know as much as possible about your business. Prepare a comprehensive, up-to-date business plan that provides information about your company (a description and an executive summary) and yourself (educational background and relevant experience). Since your plan may be pivotal in convincing potential lenders to approve your loan, consider including an overview of your management team and key personnel along with some market analysis and a marketing plan. Check your equity. Before you submit a loan application, make sure you have enough equity in the business. Although requirements can vary, lenders generally want a company’s total liabilities to be less than four times equity. 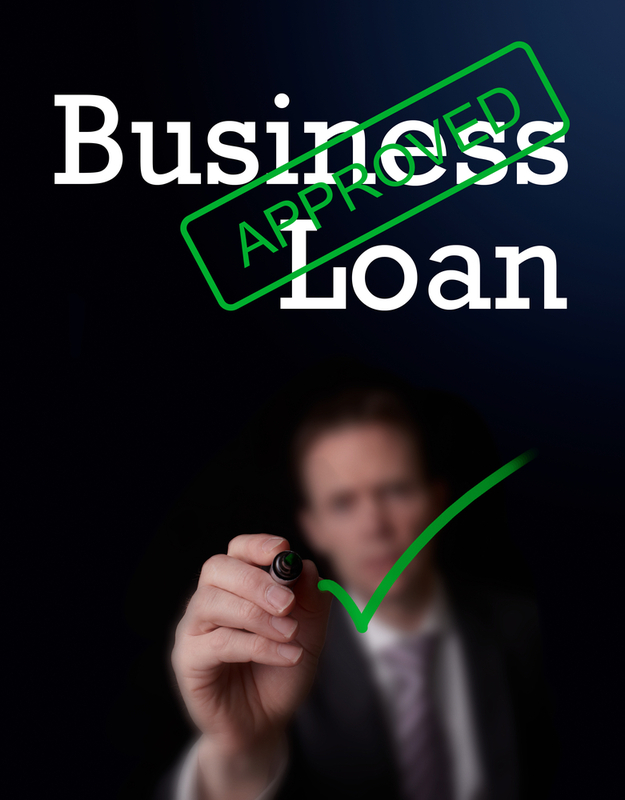 A lender may require you to put some additional money into your business before approving you for a loan. Identify collateral. Lenders generally require collateral, an alternate repayment source that can be used in case your business isn’t generating enough cash to make payments on your loan. Either business or personal assets can be used. If you don’t have anything you can use as collateral, perhaps you can find someone who does who will cosign the loan. Look for a good match. If you already have a good working relationship with a bank that lends to small businesses, it makes sense to start there. If you don’t, or if your bank isn’t a good match, do your homework. Look for lenders that do business with companies similar in size to your own. Finding a lender that’s familiar with your industry is an added bonus. We all get 24 hours in one day. But between answering texts, emails, filling staffing holes, attending meetings, networking, attaining funding and trying to have a personal life, how do business owners also run a successful company with 24 hours in a day? Working with outsourced accounting and bookkeeping firms, you can surround yourself with experts, provides sound counsel, allows for business owners to focus and, and ultimately, increases profits. They are a trusted source of deep knowledge in an aspect of business and can quickly identify risks facing the operation and understand common pain points. In addition to bringing solutions, best practices and efficiencies to quickly get to the desired solution. Working with outsourced accounting and bookkeeping firms also encourages owners to get answers to pertinent and sometimes not yet considered questions to prevent a sticky situation down the road. These questions also encourage decisions to help get to a good consideration. Most small business owners start a business to give themselves an outlet for their passion, not to meddle with bookkeeping, payroll and tax compliance. With outsourcing your accounting and bookkeeping it saves time and resources to keep your business needs rolling so you can invest in your passion. A good accounting and bookkeeping firm will work to increase a company’s profitability. While it’s true partnering with an accounting and bookkeeping firm requires an initial investment. 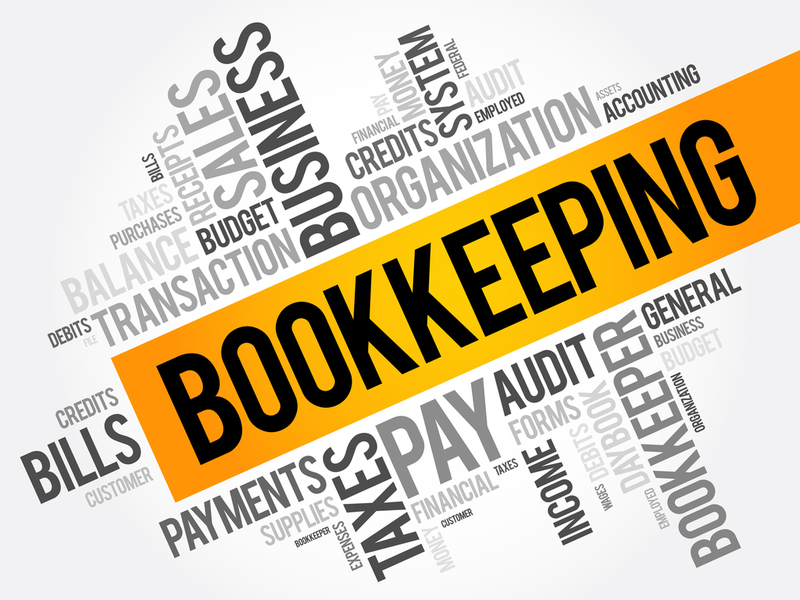 Accounting and bookkeeping firms offer turnkey services. These add efficiencies lowering operation expenses, giving a leg up on the competition, an ultimately maximizing profits. Ultimately, outsourcing your bookkeeping to experts is worth it. Accounting and bookkeeping firms invest in making your business better and, in the end, provide efficiencies that add to the bottom line. In addition, you’ll be able to grow your business, focus on what you do best, and lower your stress. T. Williams & Associates believes when our client wins, our firm wins. We will invest as much of ourselves to see your business succeed. 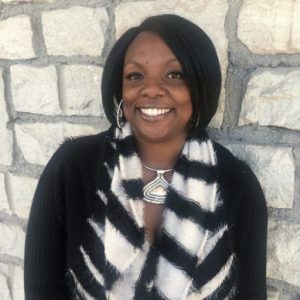 In the past 10 years, T. Williams & Associates have helped many small businesses get a handle on their accounting and bookkeeping needs by automating their back office finances, so they can increase cash flow, grow faster, and save more money on their returns. You can use this link to reserve some time to chat: https://twilliamsassociates.youcanbook.me Or just call us directly at 816-251-4527. Consumer-Directed Services (CDS) funded through Medicaid to allow Medicaid eligible individuals with a disabling condition to choose their own attendant, aide or caregiver, including any family member (except spouse) to help with daily tasks in their homes. And, TWA Consumer Directed Services will pay your attendant an hourly salary to provide “hands-on” personal assistance that benefit YOU! TWA CDS pays a premium salary from $9.20 to $10:00 per hour and up, depending on experience. TWA Consumer Directed Services number one goal is providing exceptional services to improve the lives of every person we work with. We offer our clients the personal attention that will assist them in achieving their goals. To begin services with TWA Consumer Directed Services, contact our CDS specialist today at 816-251-4529 or click here to download our TWA CDS brochure to learn more about TWA Consumer Directed Services and CDS. Tax Reform Raises the Use of The Cash Accounting Method. 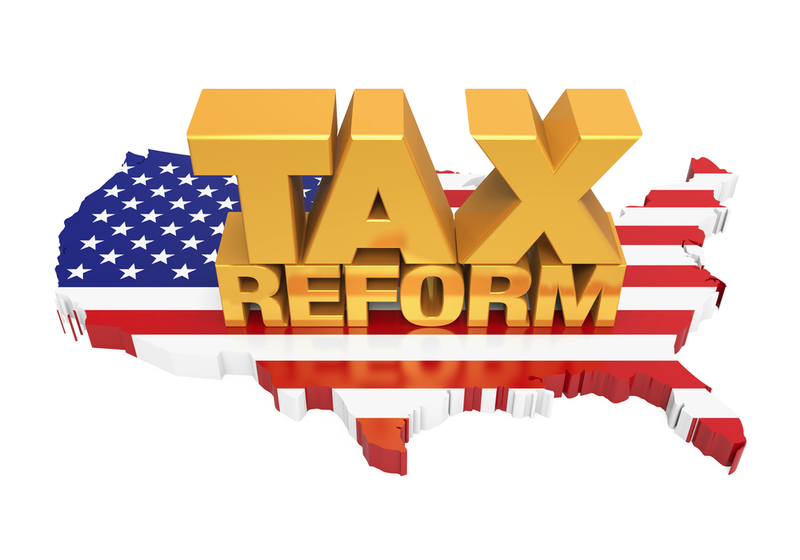 The Tax Cuts and Jobs Act accounting method provisions are allowing businesses greater use of the cash method of accounting and exemption from complex tax rules. An accounting method is the set of rules that apply to determine when an item or deduction is taken into account for tax purpose. The two most common methods are cash and accrual. Once an accounting method is established, it generally must be used consistently from year to year. The cash methods available to only small business are generally simpler than the accounting methods required to be used by larger businesses. Under the cash method of accounting, income is generally recognized in the year cash is received and deductions are generally taken into account the year an expense is paid. Under the accrual method of accounting, income and expenses is generally recognized when earned or incurred, even if payment is received in a later year. Prior to December 31, 2017, limitations applied to corporations and partnerships with corporate partners. 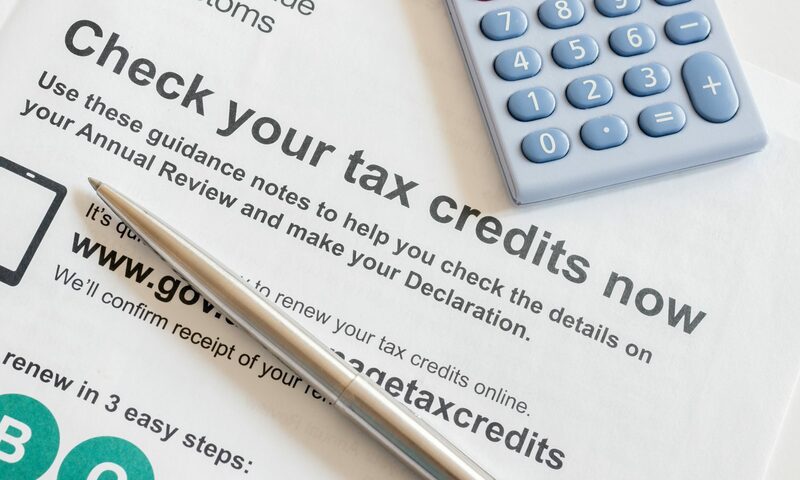 These taxpayers were prohibited from using the cash method of accounting for tax purposes unless their gross receipts were $5 million or less. Beginning December 31, 2017, the threshold has increased to $25 million. The IRS guidance ,released August 3, 2018, is allowing small businesses with annual grow earning of $25 million or less in the prior three-year period to use the cash method of accounting. Business taxpayers are permitted under the Tax Cuts and Jobs Act may obtain an automatic consent to change accounting methods starting after December 31, 2017. Under the new law, allows more taxpayers to use the cash method of accounting. Taxpayers switching from the accrual method to the cash method is required to complete Form 3115 to make this change. Businesses must apply the gross receipts test each year to determine whether it continues to be eligible to use the cash method. Tax reform has dramatically changed US federal income tax rules. Consult your accountant or tax advisor to develop a tax strategy to determine whether a change in accounting method is consistent with that strategy. Most ill or disabled Missourians can remain in their own homes and avoid or delay institutionalization with the help of Consumer Directed Services. Consumer Directed Services (CDS), administered by the Missouri Division of Senior and Disability Services (DSDS), are available to eligible persons at least 18 years old who have Medicaid or potentially Medicaid eligible and in need of support. 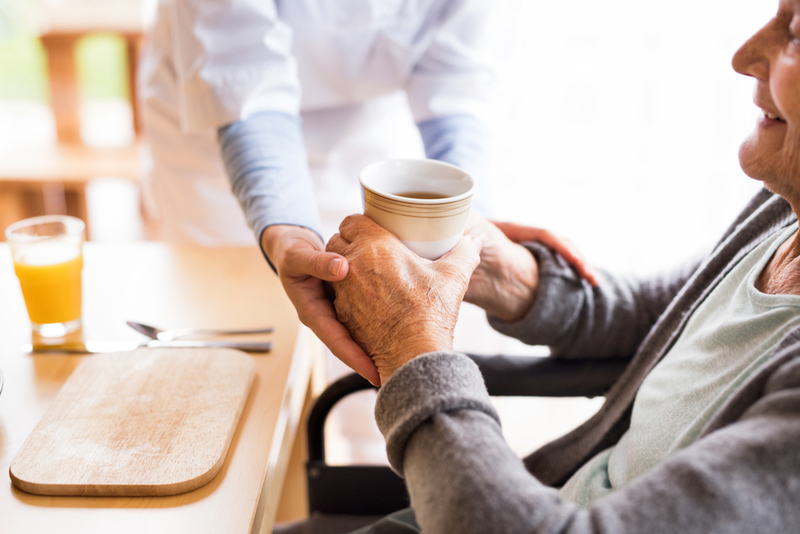 The whole point of the Consumer Directed Services program is so the person receiving services can hire the person of their choice to provide care and assist with daily tasks such as bathing, dressing, cleaning, meal preparation, and shopping, and be in charge of when and how most of their personal needs will be met. That’s the beauty of the Consumer Directed Services program — the person who gets the care controls the care. The attendant may be a friend or family member, at least 18 years of age, but cannot be a spouse or legal guardian. 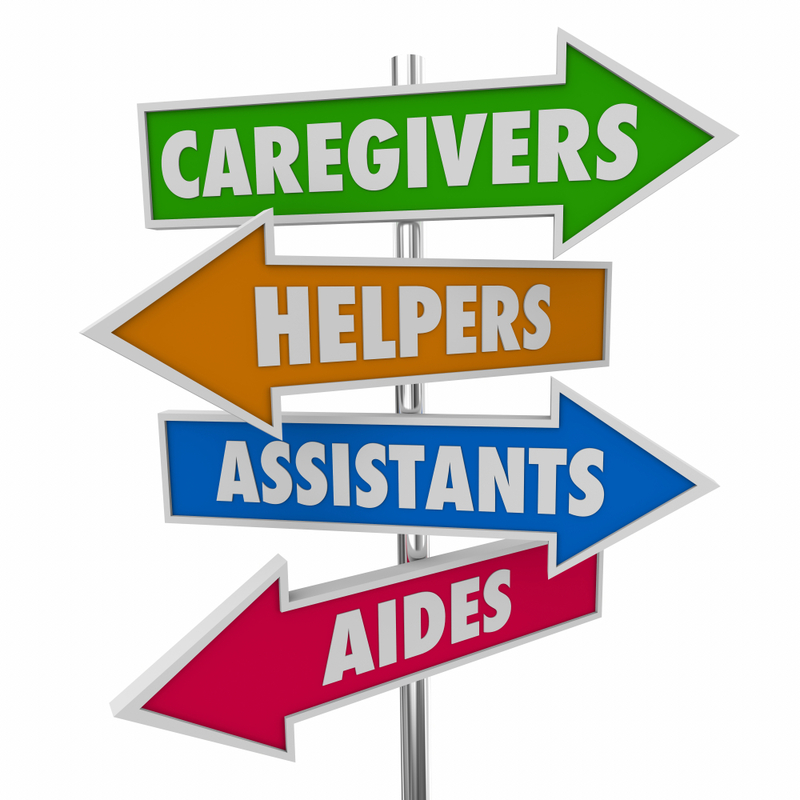 TWA Consumer Directed Services will pay your personal attendant salary is available to assist consumers with enrollment support, training and managing their caregiver, perform and process payroll, emergency back-up plans, criminal background checks, and helping find non-family workers. TWA supports the consumer in directing their CDS program, and services as a liaison between the individual and the CDS program, assisting individuals with whatever is needed to sustain them as they direct their own services and supports. TWA Consumer Directed Services number one goal is providing exceptional services to improve the lives of every person we work with. We offer our clients the personal attention that will assist them in achieving their goals. To begin services with TWA Consumer Directed Services, contact our CDS specialist today at 816-251-4529 or download our TWA CDS Brochure to learn more about TWA Consumer Directed Services and CDS. How To Get Services Started? Please contact TWA and talk with our CDS coordinator by calling 816-251-4529 to get more information about the CDS program. Our CDS coordinator will discuss your current needs and gather the necessary information to get you enrolled with the CDS program.